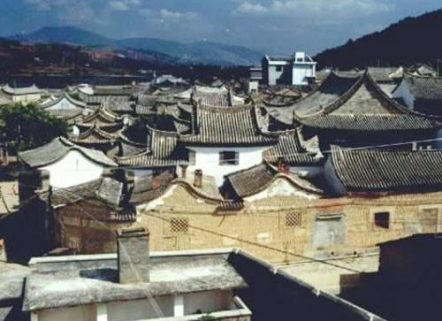 2 Zhengying Village (郑营村) is a 6-century-old village is located at Baoxiu Township of Shiping County, Honghe prefecture, Yunnan province. Zhengying Village (郑营村) is a 6-century-old village is located at Baoxiu Township of Shiping County, Honghe prefecture, Yunnan province. 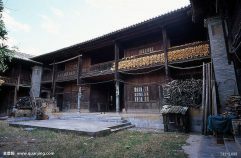 The 3 streets and 9 lanes of the village are exclusively paved with stone slabs and noted ancient architectures of the village include ancestral halls of the Zheng, Wu and Chen Families; old houses of the Zheng Families; Mansion of the Sima Family and the Primary School of Zhengying Village. 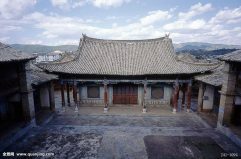 The long-standing history, typical housing clusters, magnificent ancestral halls, and pavilions have attracted countless visitors to the village for sightseeing or exploration.